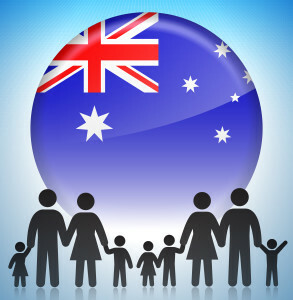 If you are an Australian Citizen, Australian Permanent Resident, or a New Zealand Citizen, and you wish to bring in a family member to Australia, there are plenty of options and pathways to go through. Family visas usually are applied for by two individuals, the sponsor, and the visa applicant. Who is living in Australia, or is planning to move to Australia. Who can be the visa applicant?